Gary Lee Johnson, 76 of Alfalfa passed away Monday, July 9, 2018, in Redmond, Ore. With his family by his side. Per his request, A private burial will be at Juniper Haven Cemetery in Prineville, Ore.
Gary was born September 5, 1941 in Los Angeles, Calif. Gary began his childhood in Malibu, Calif. where his parents, Elvin and Elsie Johnson, owned the Malibu Inn. Elvin purchased a farm in Tumalo, Ore. bringing Gary to live and stay in Central Oregon. The Johnson family moved to Paulina, Ore. where they purchased the Paulina store. Gary attended school in Tumalo, as well as Redmond High School and Crook County High School. 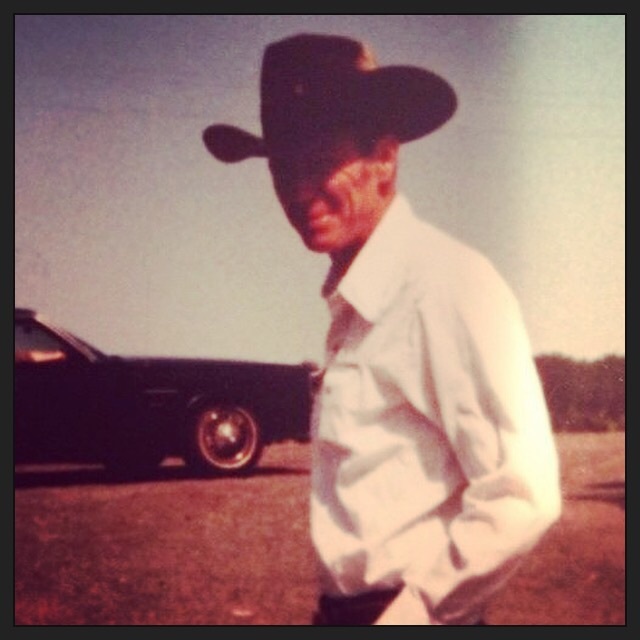 Gary loved old cars, fast cars, and big diesel rigs. He was a Cummins man and could work on a Cummins diesel engine with his eyes closed. He was known for being a master mechanic, inventor and all around Mr fix it. Gary married Leona Hagbery, June 27, 1960. Gary and Leona moved to Alfalfa, Ore. in 1971, where they since remained while raising their four children. Gary is survived by his wife Leona, sons, Rodney (Jacquie) Johnson of Redmond, Rustin (Kayde) Johnson of Eagle Point, daughters, Rhonda (Marc) Kingsbury of Powell Butte, Rindy (Chad) Greene of Powell Butte, Brother Steve Johnson of Paulina, 8 grandchildren and 3 great grandchildren. He was preceded in death by his parents Elvin and Elsie Johnson.